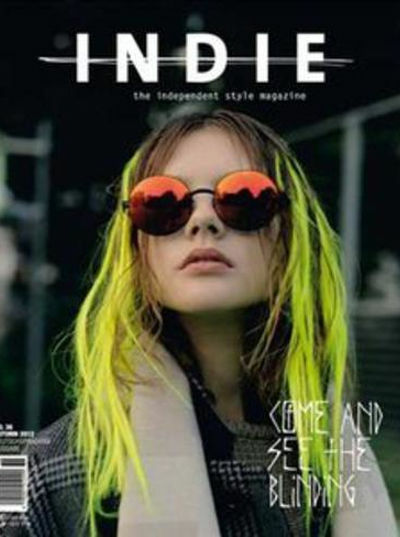 Indie Austrian Magazine. understanding itself as international, independent style magazine with a focus on fashion, music & culture former indiego magazine was founded 2003 in vienna. innovative fashion- & photo-editorials by internationally recognized photographers & portraits of budding talents from the fashion, music & cultural scen cornerstones. coming out each season - spring, summer, fall, winter - so four times per year indie magazine is distributed internationally.